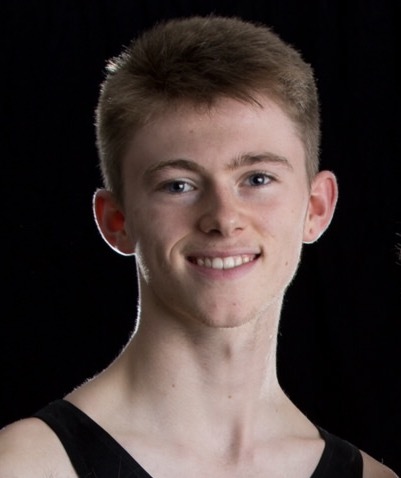 Charlie Ewing successfully completed his Level 1 General Gymnastics Coaching exam today at Bracknell. Level 1 courses involve an online course, an 80 page logbook, two days of practical input and then several weeks of work with a mentor coach. Furthermore, it requires hard work, dedication and technical knowledge. Congratulations Charlie and welcome to the coaching team.